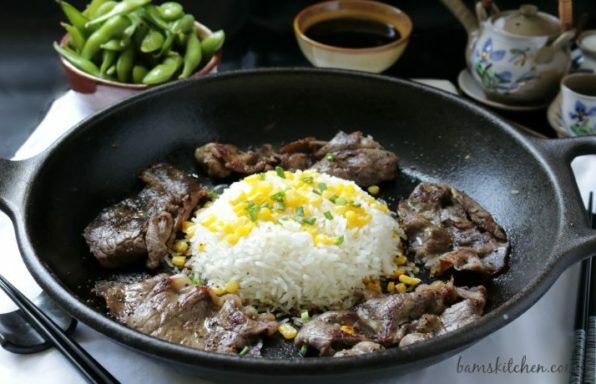 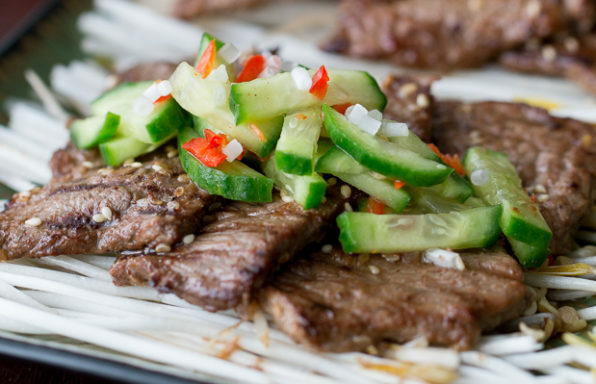 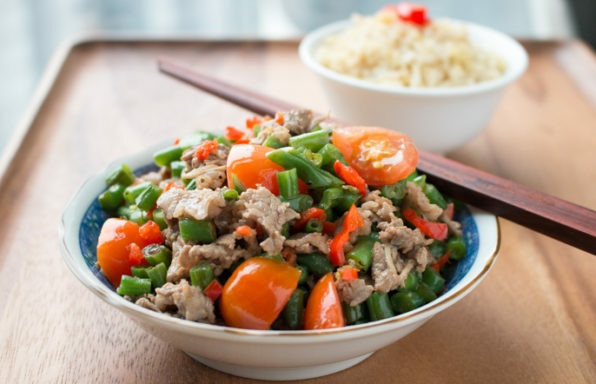 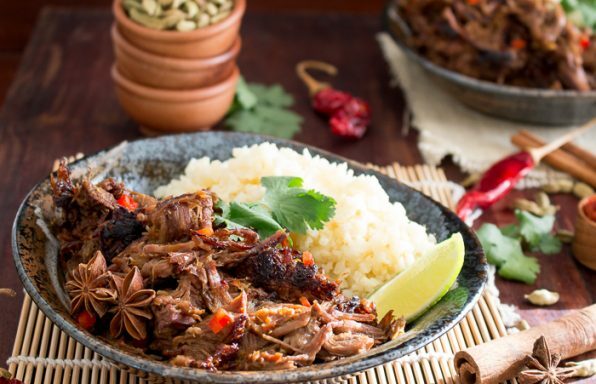 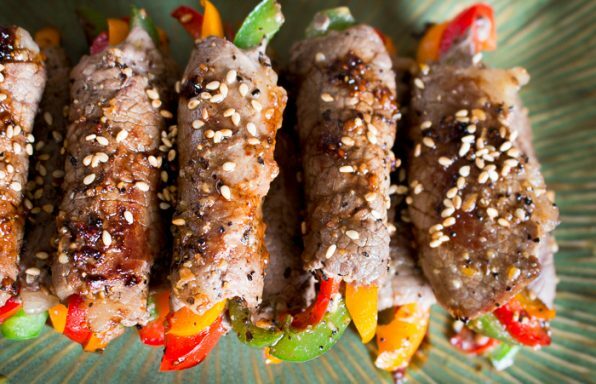 Sichuan Pepper Beef is made with tongue numbing Sichuan (Szechuan) peppered beef tossed with diced green beans and tomatoes for a spicy dinner in a flash. 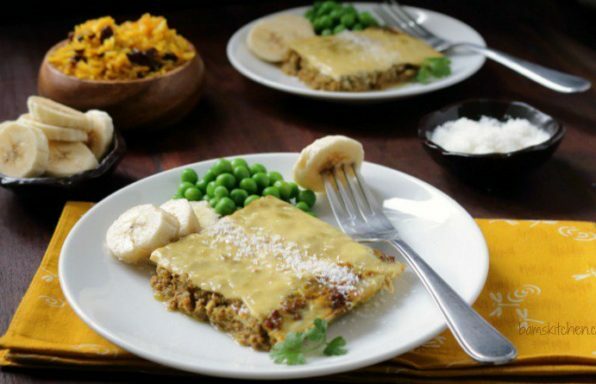 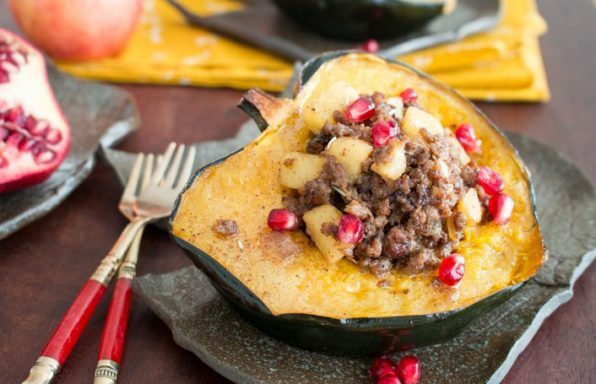 South African Bobotie is a delightful dish filled with tender ground beef, spices and aromatics with an egg topping and served with a side cozy side of yellow rice and sultans (raisins). 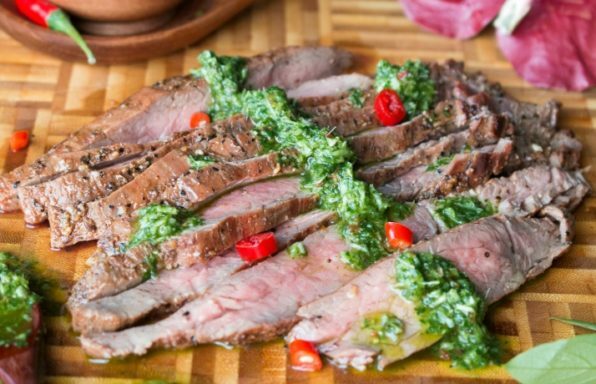 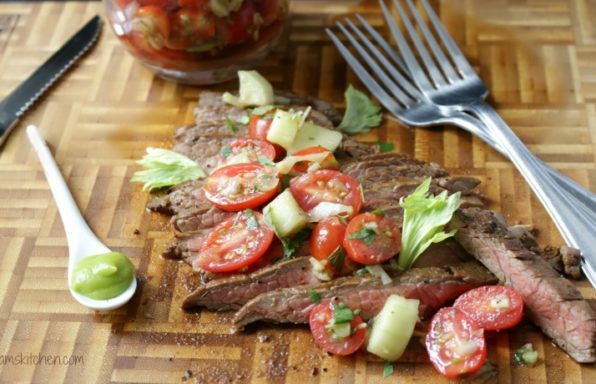 Seared Seasoned BBQ flank steak garnished with a fresh tomato virgin bloody Mary salsa spiked with a dollop of wasabi, celery salt and a dash of Worcestershire sauce. 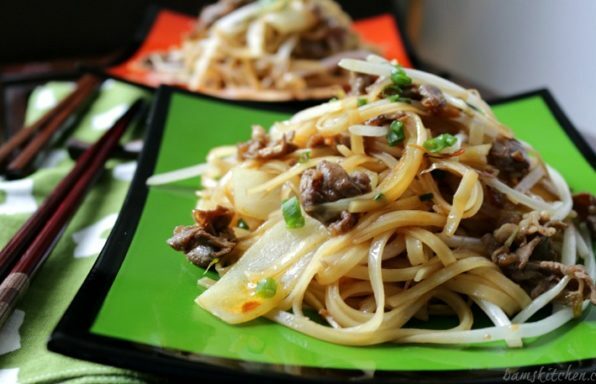 Savory tender beef stir fried with rice noodles kicked up with spicy XO sauce and the crunch of bean sprouts.